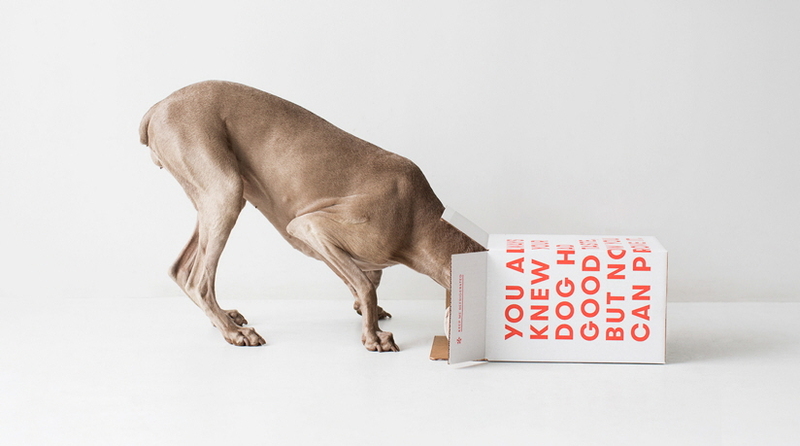 View Project » Human grade, freshly cooked dog food right to your door. We solve problems with beautiful solutions designed from the user-up. We live and work in downtown Manhattan, the hub of innovation & entrepreneurship, and partner with some of the most forward-thinking, venture backed startups. Our approach inspires us to look beyond the design brief and discover what your customers actually want; we manifest it with focused, intentional and memorable design solutions. Collaboration is the catalyst to deliver on-brand, best-in-class products and experiences so we approach every project as a partnership. We embed ourselves into the culture of your brand to ensure that your ethos & mission is reflected consistently in deliverables. We offer you a powerful, flexible extension to your internal team, deploying our unique perspective, technology and expertise to augment your core capabilities "on-demand". We're startup friendly and recognize that the design environment can be infinitely mutable. We know to expect unexpected challenges and how to address them with intelligent, cost-effective solutions that help you stay on budget and on-schedule at those crucial moments. We are a truly multi-disciplinary operation and we custom tailor our design and consulting services for each project. We have a broad range of capabilities that include industrial design, user-experience research & planning, packaging design, experiential design and brand consulting.